Click aquí para descargarte la receta en español! 100g granulated sugar (1/2 cup). 100g all-purpose flour (2/3 cups plus 2 tbsp). 1/8 tsp cream of tartar. 100ml water (around 7 tbsp). 225g granulated sugar (1 cup). To make 2 small cakes I used two 6in x 4in round pans (15cmx10cm), I covered the base with parchment paper and sprayed the sides with nonstick spray. Preheat oven to 175ºC (347ºF). Beat egg yolks with half the sugar with an electric whisk for around 10 minutes, until pale yellow and ouble their volume. A tip that will help your egg yolks to become nicer is to place the bowl of your stand mixer next to a source of heat (never directly). For example, you can place the bowl over the stove (turned off obviously) cause it will be warm while the oven is preheating. 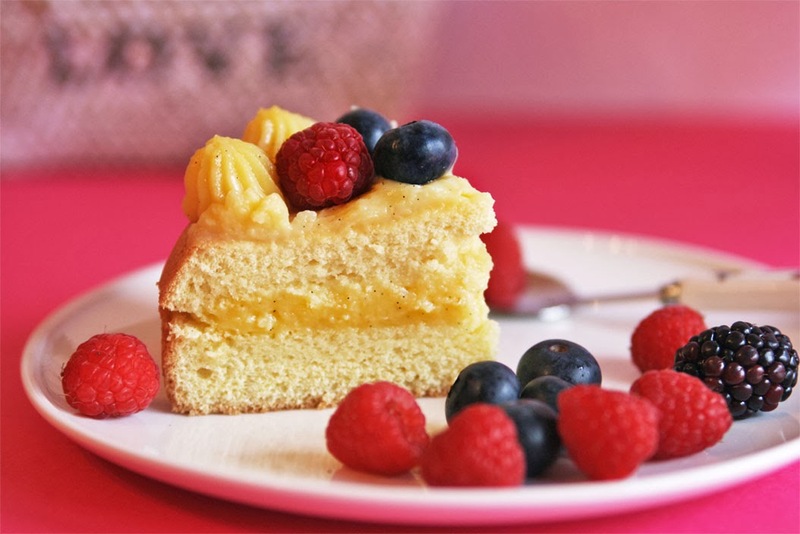 Whisk egg whites with a few drops of fresh lemon juice or 1/8 tsp cream of tartar, until soft peaks form. Add in the rest of the sugar and keep whisking until stiff peaks form, around 5 minutes. Mix together egg whites and yolks. Fold in flour (sifted) carefully, adding it a little at a time using a rubber spatula so the batter doesn't fall and lose volume. 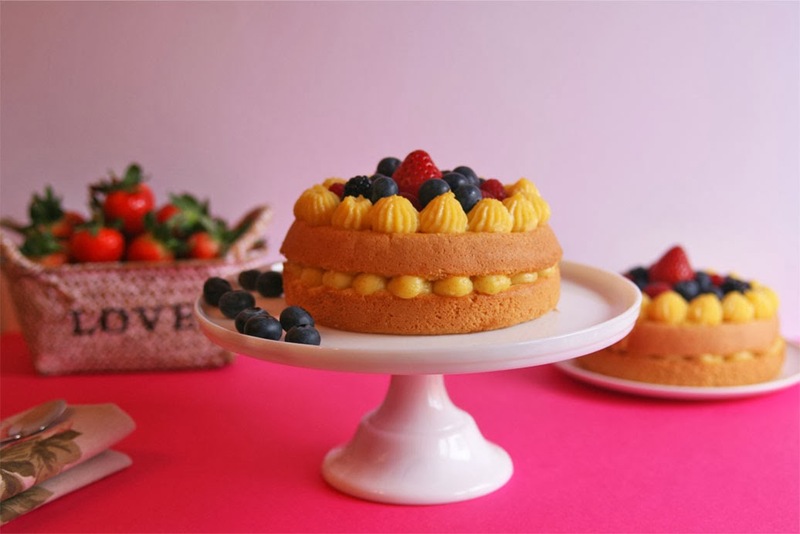 That is very important when it comes to genoise cakes because they rise without baking powder. Pour the batter into the prepared pans and bake for 20-25 minutes or until a cake tester comes out clean. Once baked remove from pans and cool on wire racks. 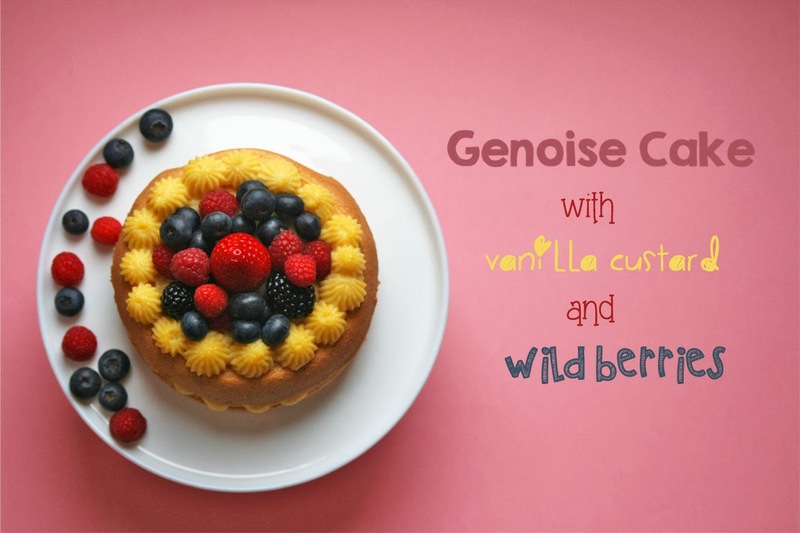 The genoise is a cake that usually has a very dry texture and is used with ingredients that are very moist (like the vanilla custard of my recipe), so they can soak up the extra moisture. 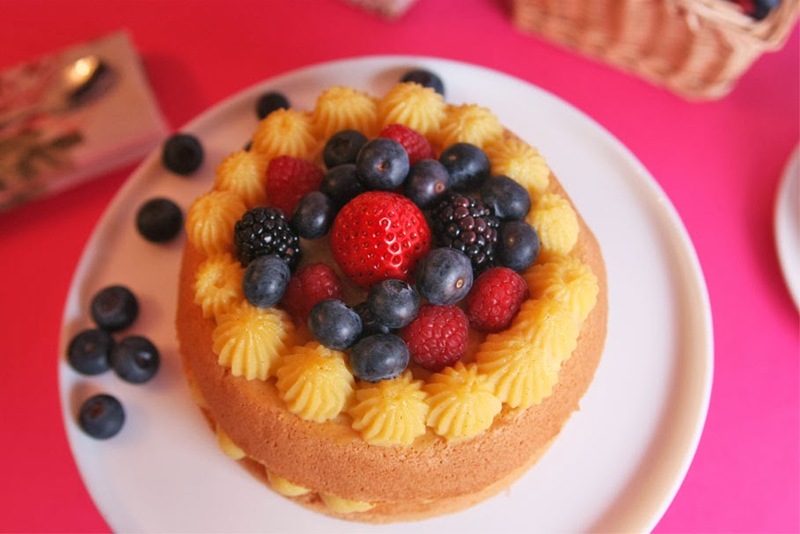 I also prepared a simple syrup to add a nice touch of moisture to the cake. Bring the sugar and water to boil for a couple minutes, stirring constantly until the sugar completely dissolves. 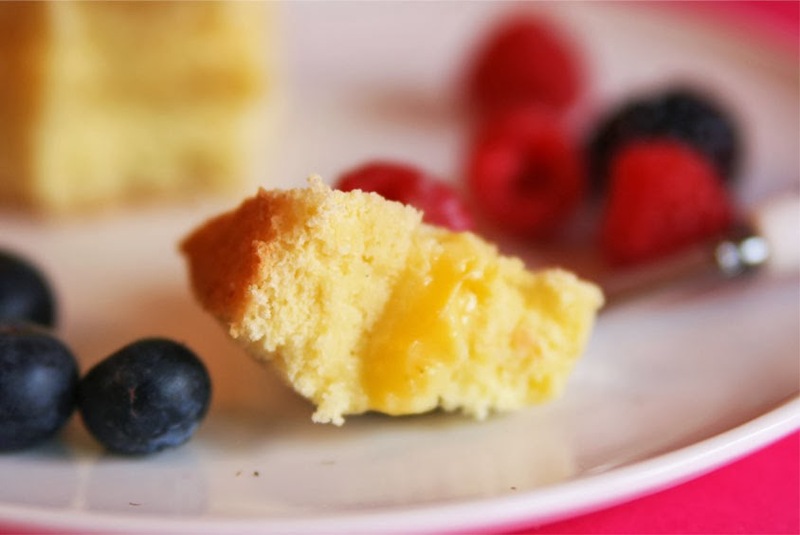 Cool to room temperature and add in the rum (or vanilla extract if the cake is kids-friendly). Cut the cakes layers in halves and soak them with the syrup to make it moist. Make a long cut down the length of the vanilla bean and scrape the knife down the cut. Transfer the vanilla seeds to a small bowl and set aside. Bring to boil the first 3 cups of milk (750ml) and vanilla pod to infuse the vanilla flavor. Remove from the heat and let the mixture rest up to 24 hours to finish the infusion (if you can't prepare the pastry cream the day before it's ok, the cream won't have an intense vanilla flavor though. Just make sure the first step of the recipe is this one and make the cake after it). Strain the infused milk and add in the sugar. 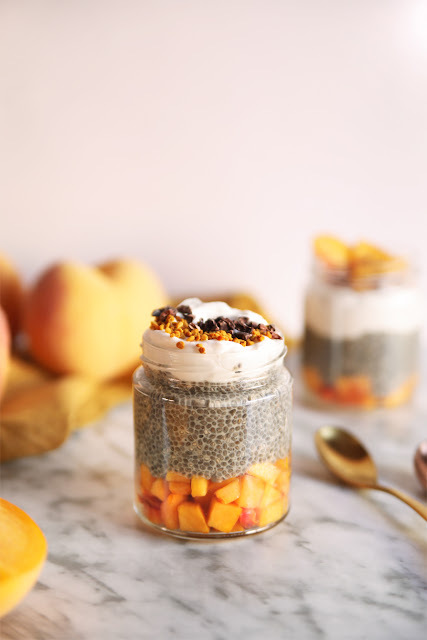 In a medium saucepan place the remaining milk (1 cup/250ml) and add in the egg yolks, vanilla seeds and cornstarch. Mix well until incorporated. Put the infused milk in a medium saucepan over medium heat until steam rises and add in the egg yolks mixture. Remove from heat and mix a bit. Bring back to heat and cook over low heat for a minute approximately, stirring constantly to prevent the cream from curdling. Once the cream starts to become slightly thick finish the cooking process away from the heat, stirring quickly and vigorously to get a smooth, shiny cream. Store this fresh custard thightly wrapped, covered with plastic wrap directly on the surface of the custard as this will prevent a skin from forming on the top of the cream. Let it cool completely before using. 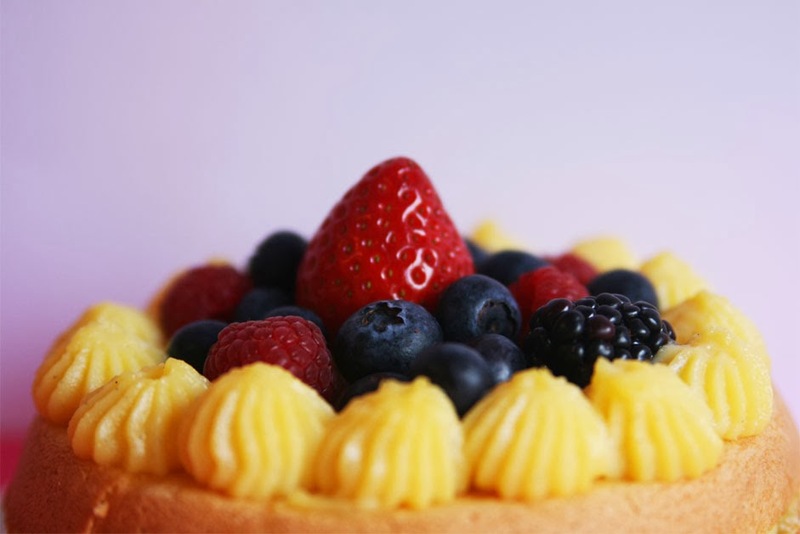 Spread the vanilla custard over the cake layers and on the tops using a decorating tip. 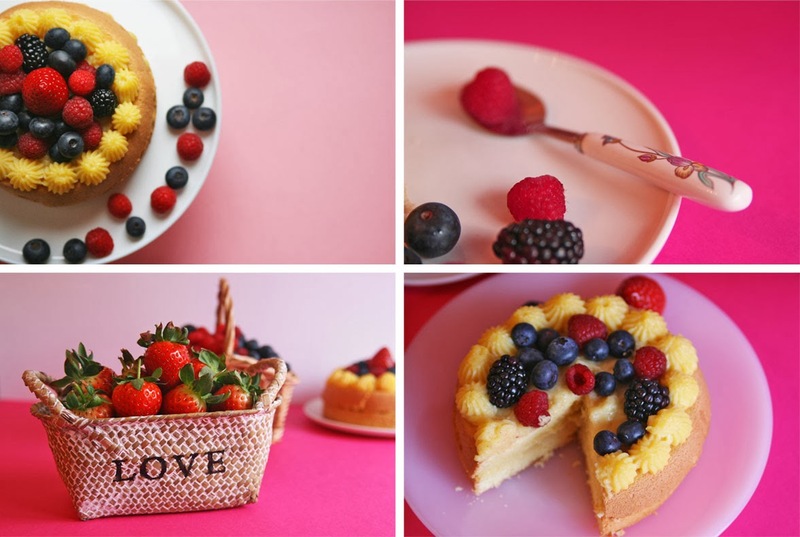 Finish the decoration with mixed fresh berries and enjoy this tender cake with your sweetheart (or your loved ones!). Remember to store this cake in the refrigerator. That looks AMAZING and I'm sure it tasted good... you've made me so hungry now!! 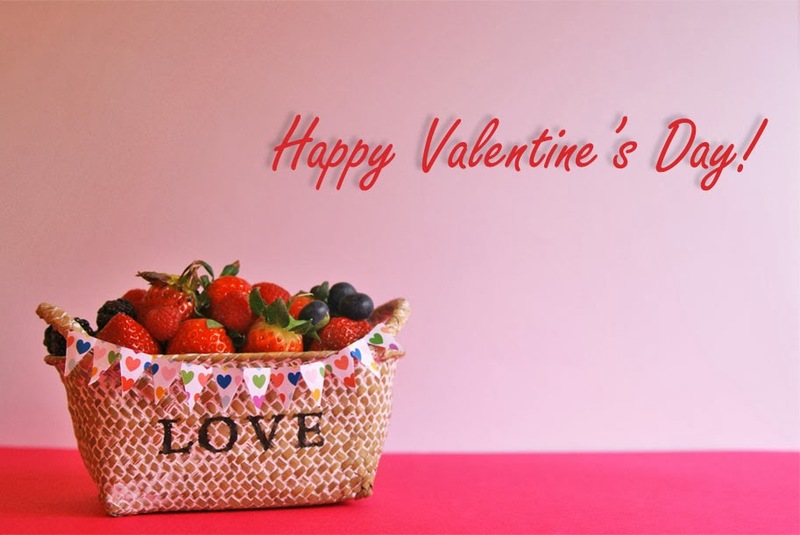 I hope you too had a good Valentine's! Even though I'm single I had a nice day, ate a piece of this cake...so it was indeed a sweet day for me, hee hee. Gemma t'han quedat de revista!! Les fotos són una passada i conviden a mossegar-los! Molt bé artista!! Moltíssimes gràcies Dolors! M'ha fet tanta il.lusió el teu comentari! ^_^. Un dels meus somnis seria poder fotografiar receptes per a un llibre o publicar el meu propi llibre de receptes! Jeje. Acabo de visitar tu blog, es my bonito por cierto! Esa tarta está diciendo cómeme.